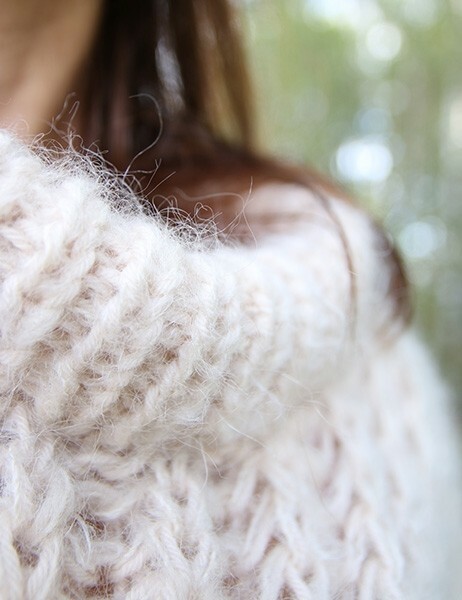 This is just a basic brioche stitch sweater, really easy to knit. The big needles makes it fly off the needles and there´s no increases or decreases to remember as you go. 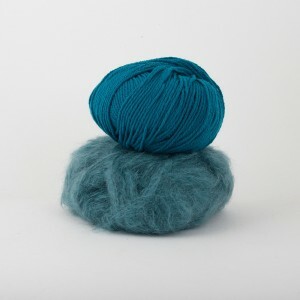 Pickles Mjuk Merino is soft and nice and Pickles Big Fuzz contributes a little fussy style. 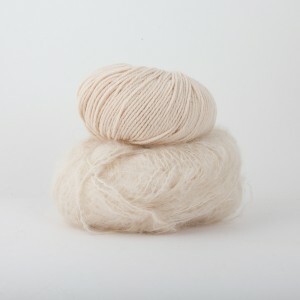 Together they make a airy and stylish knit! Litt øvet / Worked bottom up. Pick up for sleeves and work them down from the shoulders. *It is difficult to measure brioche as it is so stretchy. 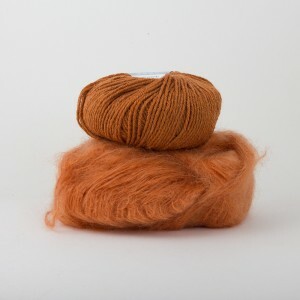 Knit loosely on the stated needle size, make sure you dont tighten the working yarn. **Brioce will grow in width. 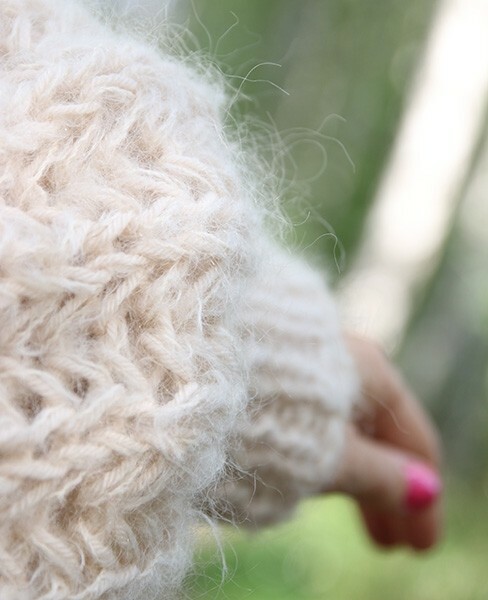 ***As it grows in width it will end up shorter than it looks on the needles.